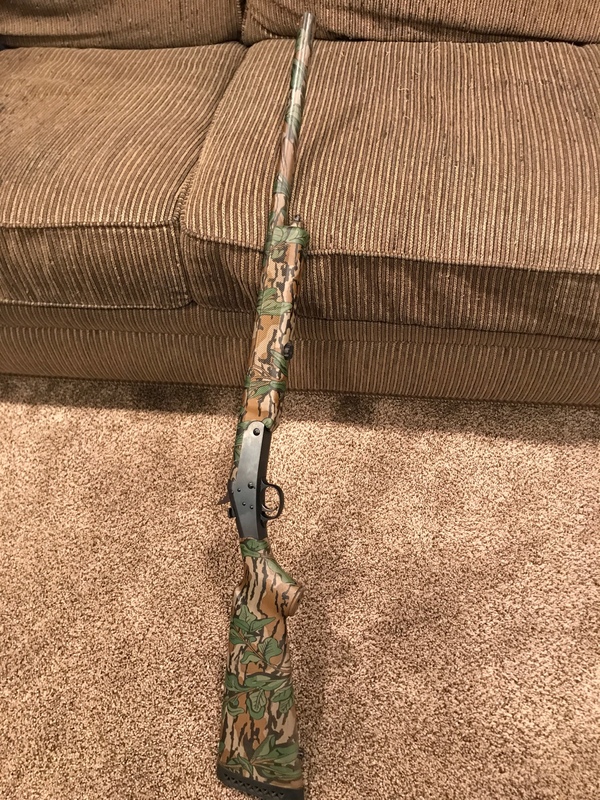 New to the Old Gobbler family, but deeply devoted to turkey hunting and anything old school Mossy Oak Bottomland. 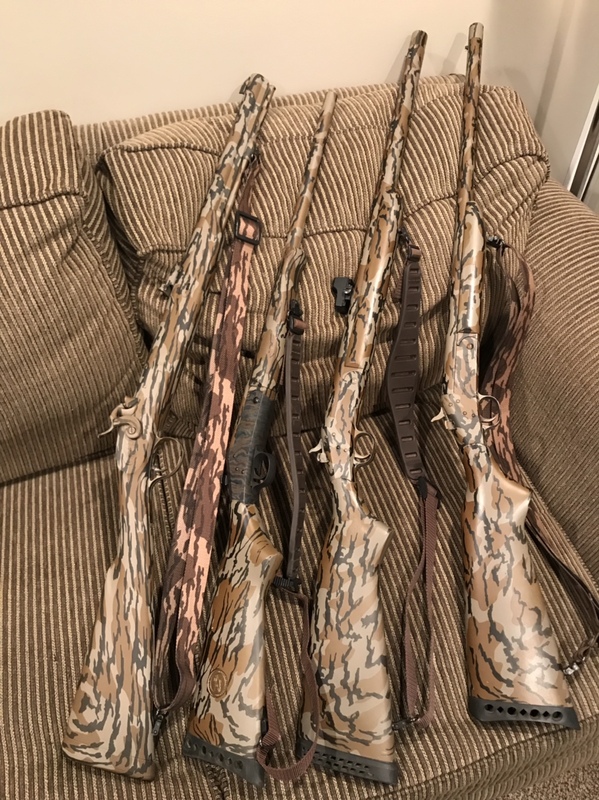 As you can see below, I’m a collector of unique single shot weapons dipped in Bottomland and will be adding new and custom pieces to them shortly. Re: Greetings fellow turkey hunters! :z-guntootsmiley Very nice collection of some old school MOBL & GL! Welcome to the family. Nice looking guns you have there. 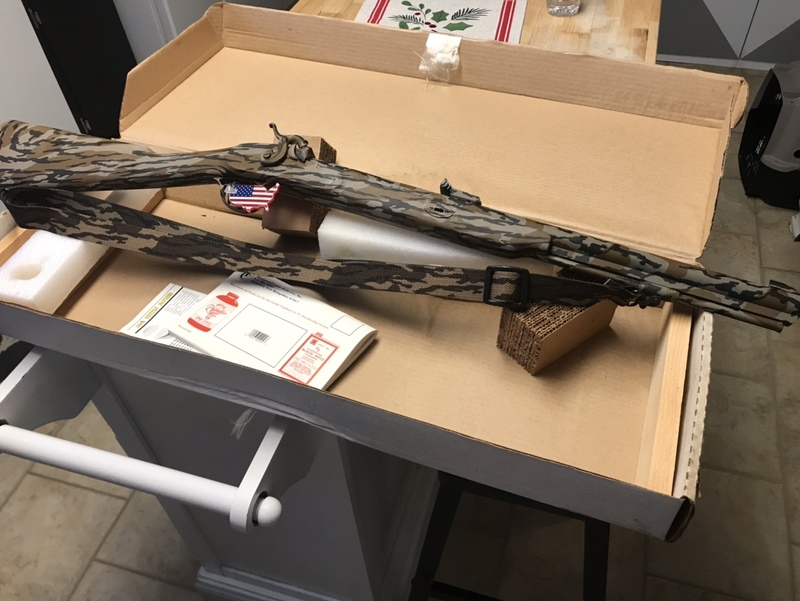 Hope to get a muzzleloading shotgun in the future but it will be a while. I have a few that I use for deer, 2 percussion caps one of them is a sideslapper/muleear and the other is an inline. Welcome to O.G. Nice looking firearms.